Comments Off on Windspiel – Gin Perfection! The potatoes that make Windspiel Premium Dry Gin so unique and mild grow in the middle of the Volcanic Eifel in Germany. Classic juniper berries, lemons and coriander combined with the potatoes result in a traditional gin aroma with mild, delicate flavour. To give it special character, cinnamon bark and lavender as well as other botanicals have been added. Now available Windspiel Premium Dry Gin 500ml 47% and Windspiel Premium Dry Gin Reserve 500ml 49.3%. What’s a gin without a great Tonic Water? 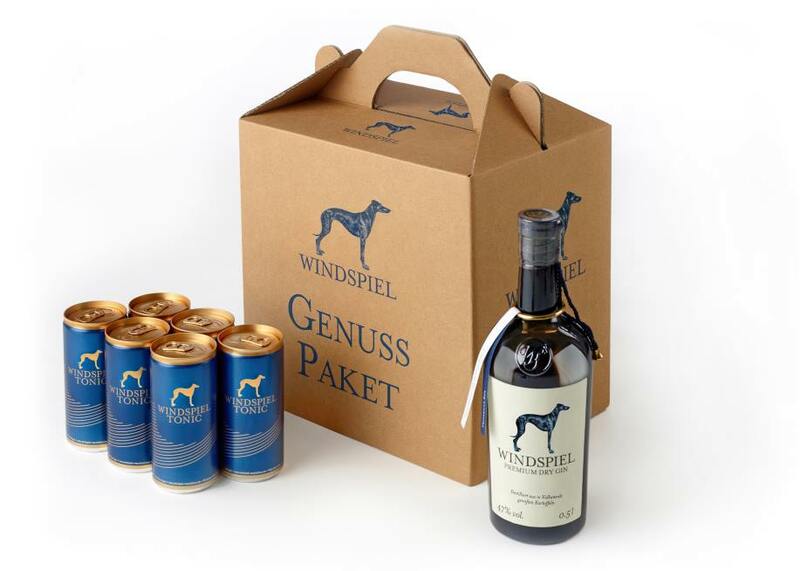 Also available Windspiel Tonic Water 200ml, a refreshing natural mineral water with a hint of lemon. 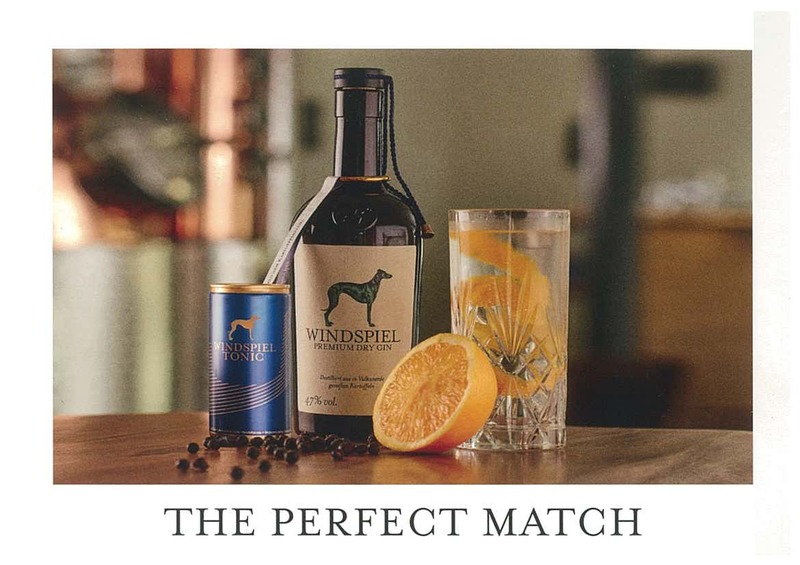 We have done all the hard work for you- Try our Perfect Combo G&T pack-1 bottle of Windspiel Premium Gin and 6 tonic waters. Kerisac Cider back in stock and on Sale! Lively and bubbly, Kerisac Cider offers a tempting..
Old Hands Organic wine from Spain includes 2 reds, Jovan.. The potatoes that make Windspiel Premium Dry Gin so unique..
Flox Wines & Spirits Pty Ltd, ABN: 86005002657 | Liquor License Number: 33701095. Subject to the provisions of the Liquor Control Reform Act 1998.